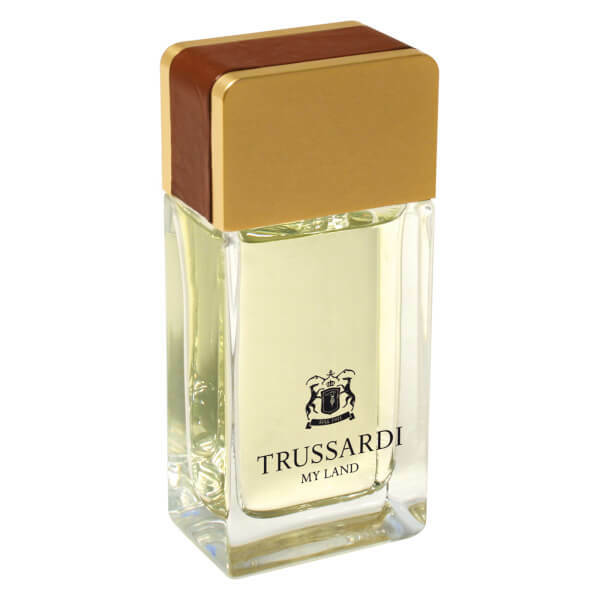 Crafted from elegant woody accords and alluring notes of leather, My Land Eau De Toilette (30ml) by Trussardi pays homage to Italian grandeur and delicacy. 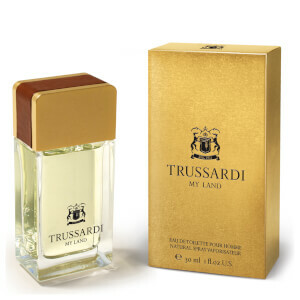 A rich and timeless fragrance, the scent resonates with the greats from the past without losing a sense of the here and now. Opening with fresh citrus notes of green mandarin and bergamot, the fragrance leads into the sweet, breezy notes of lavender, violet and calone. The prominent base notes comprise a woody blend of leather, vetiver and tonka bean, boasting a powerful, sophisticated scent for the traditional yet modern man. – N.P.